2008 Girls Blue Finish as Finalists! 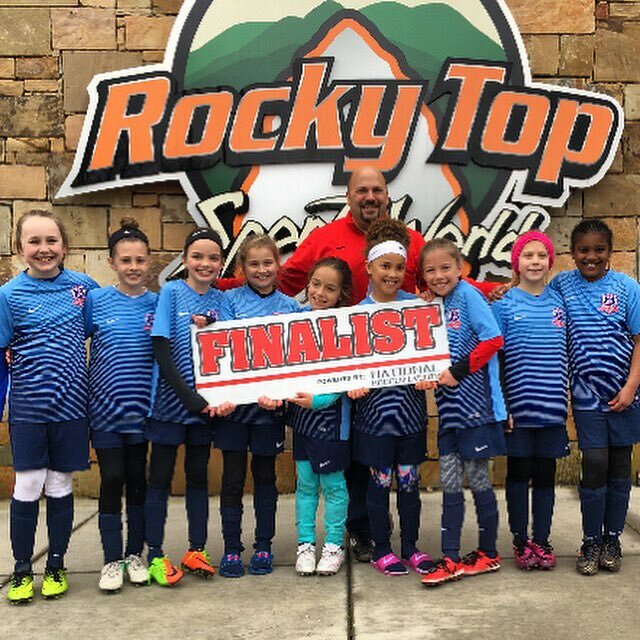 Congrats to the 2008 Girls Blue team and Coach Catrine for their finalist finish at the Gatlinburg Spring Classic. Well played ladies!